On Wednesday July 4th Saumu Mbuvi was confronted by someone who accused her of dating a married man. The person called out Saumu saying she will never be happy in her relationship. Saumu however justified dating a ‘married man’ explaining that her baby daddy Benson Gatu was also taken from her by another woman. “I was in a come-we-stay marriage and someone came between us. 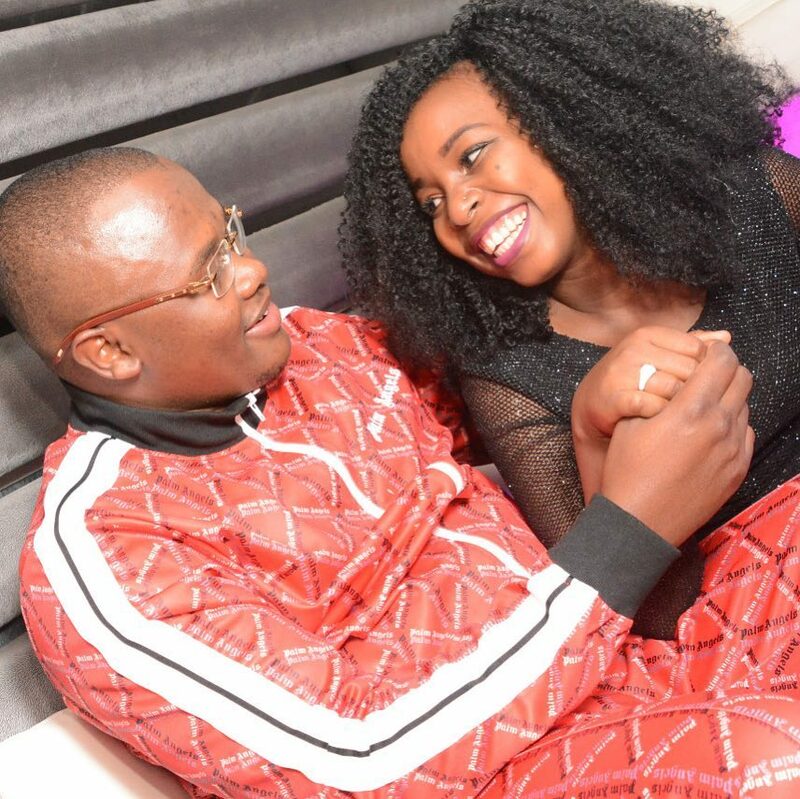 Now my baby daddy and the other person are very happy and that is a good thing,” said Saumu Mbuvi. 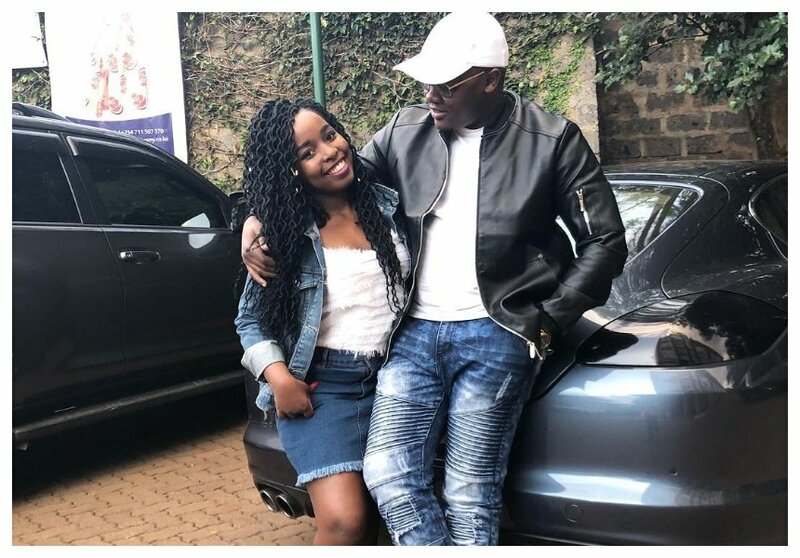 Hours after the whole drama, Saumu Mbuvi once again took to social media but this time she was showing off engagement ring. “My Happiness your Pain .#loveisabeautifulthing,” Saumu Mbuvi captioned the photo.